10 Best Biopic movies of Bollywood! The ten biopic which focuses on the life story of a real-life person or focuses on the incident that involves that person is as follows. List of 12 Best Inspirational Bollywood movies! 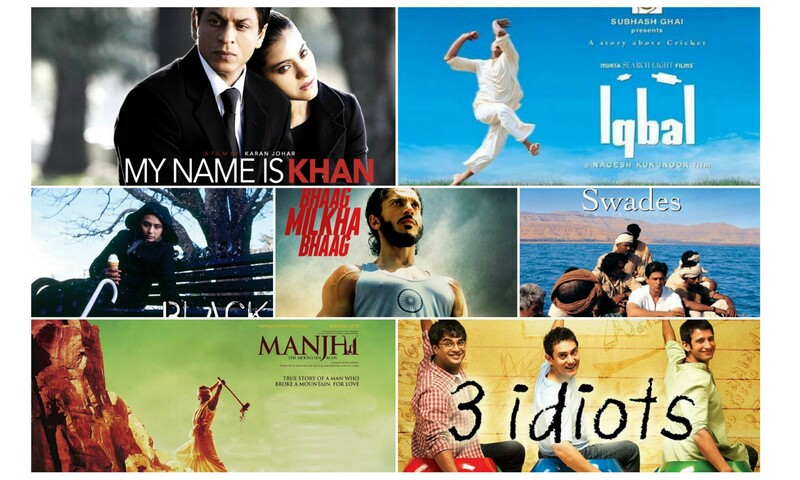 The list of 12 Bollywood movies that are highly inspirational and motivational for the Indian audience are as follows.